Not many tools can say they have saved my projects from being completely lost. Dropbox can. 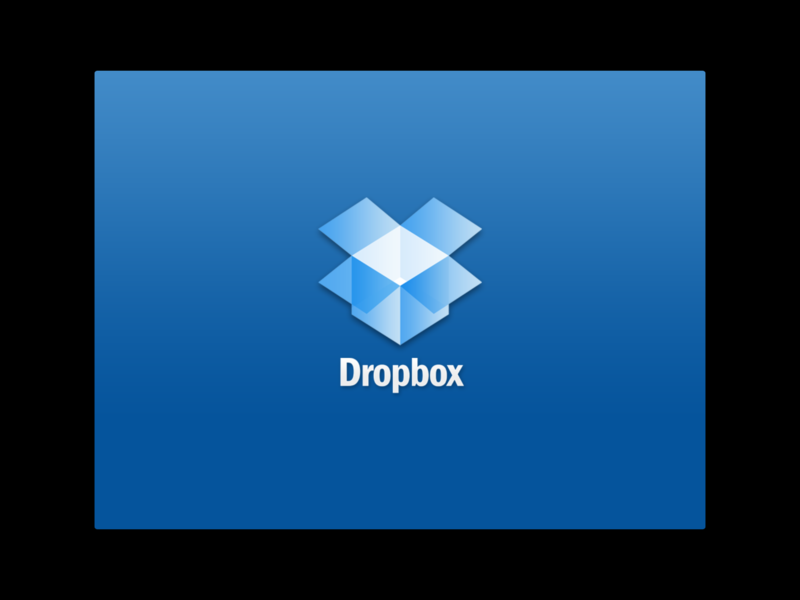 Dropbox is a free service that allows you to synchronize or share files and folders between multiple computers and devices. But even with just one computer, Dropbox offers a version history feature that has saved my skin several times. When you join Dropbox, you start out with 2 GB of online storage. 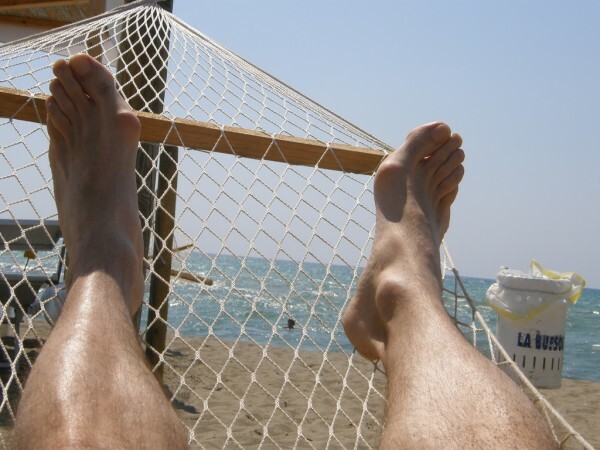 You can use this however you want: images, videos, documents, projects. You can even have public and private folders. If others join through your unique referral code, you get an extra 500 MB of space per person, up to 16 GB total of free space! Web design is a tricky thing sometimes. I'll write and rewrite code. And somewhere along the way, I accidentally save something I didn't want, or I need to go back to a previous version. That's when Dropbox has saved me. I keep all of my working projects in Dropbox. As soon as I save a file, it is immediately synchronized with Dropbox's servers, and previous versions are archived, too. So if I mess up, I can easily download a previous version. This is all free and amazing, but Dropbox also offers paid plans for larger storage needs. I highly recommend Dropbox for anyone who needs version history, or easy file backup and synchronization. Even though I also have online backup, Dropbox adds an extra, immediate layer of protection. If you join Dropbox for free, please use my referral link. Please tell me in the comments how you use Dropbox. Has it saved your skin before, too? It was always my goal for my freelance web design business to be profitable enough so that I could buy a new iPad when they we available. Business is going well, but not that well. So why did I buy an iPad (that I happen to be using right now to write this post)? Let me take you back to November, last year. I'm an avid reader of several blogs about Google's Android operating system for smartphones, because I have an Android-powered HTC ThunderBolt. One blog hosted a contest for a Kindle Fire. I won. But after several months, I never received my prize. Other prize-winners had receive their even-bigger prize packages, but I and couple others were still waiting for the UPS truck to bring our token of happiness. It never came. Then they finally emailed and offered an Amazon.com giftcard in place of the Kindle Fire. I gladly accepted and promptly received a $300 giftcard for a $200 Kindle Fire. The extra was to make up for being late and help me enjoy my new tablet. With some quick bouncing around, I decided to put the $300 toward what I actually needed more than the Kindle Fire I wanted. That's right; the iPad is a need more than a want. 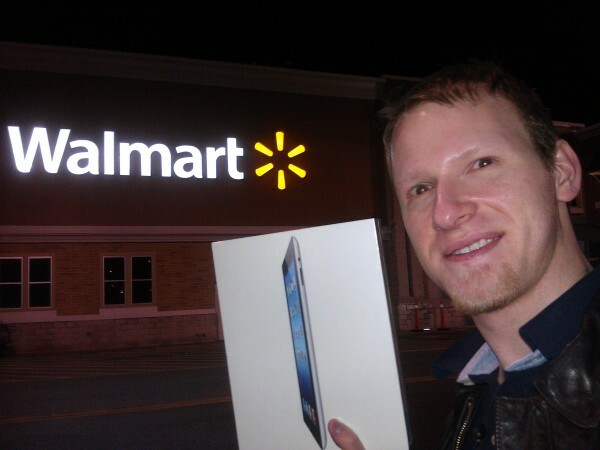 I went to Walmart about fifteen minutes before midnight to wait in a long long of nobody for the new iPad. They ended up not having the 64 GB that I wanted, so I later returned what I did buy. Instead, I bought the model I wanted from Target and saved 5% by signing up for their Target Red Card. I've already put the iPad to work testing responsive web design, mobile-friendly live multimedia, and chat room capabilities. It's proving a very valuable tool. But it's also a distraction (I'm DanielJLewis on GameCenter! ).